When you take a look at it, you think „Well, it looks quite good“. It does. 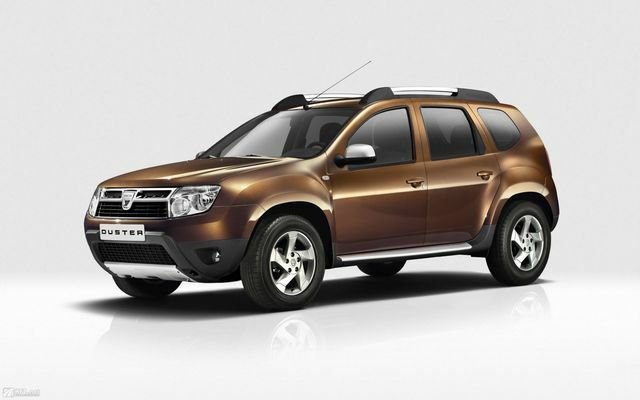 Dacia surprised everyone when they made this car. It does seem like a serious SUV. But, wait! Here are some downsides you should know about before you buy a Duster. First of all, the AC will drive you nuts, especially the rear unit vent… and there’s no climate control. The next thing is too much plastic everywhere – inside and out. Not only does it look bad, but it makes you feel like you will damage something only by scratching it a bit. You will also hate the hard clutch. And the poor sensors. Its stability is questionable. All in all, it looks like an SUV, but it’s a poor man SUV.